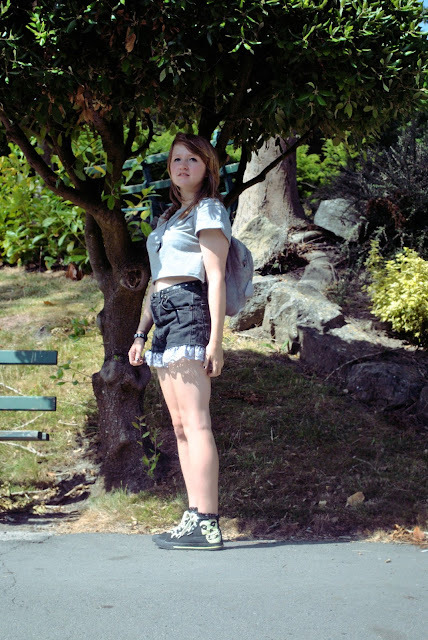 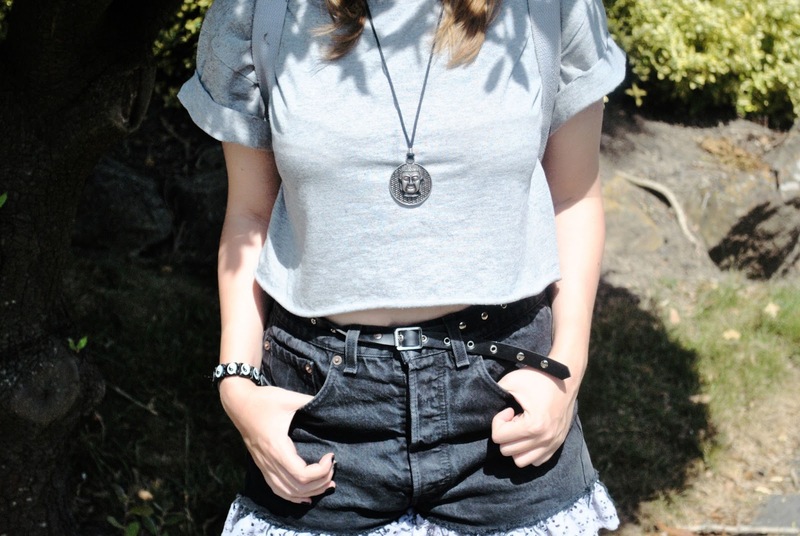 I have quite a few photos of this outfit, I couldn't decide which ones not to use so I kept a lot of them. 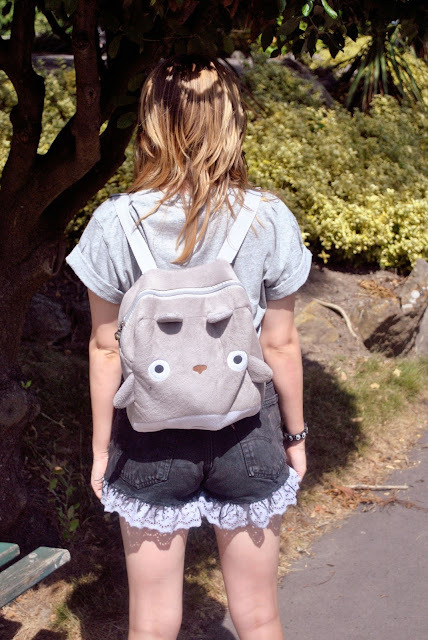 This is the first time I've shown you guys my totoro bag, he is adorable and I love him. He was a birthday present last year from Tom and he;s direct from the Studio Ghibli Museum. The most perfect bag in the world.